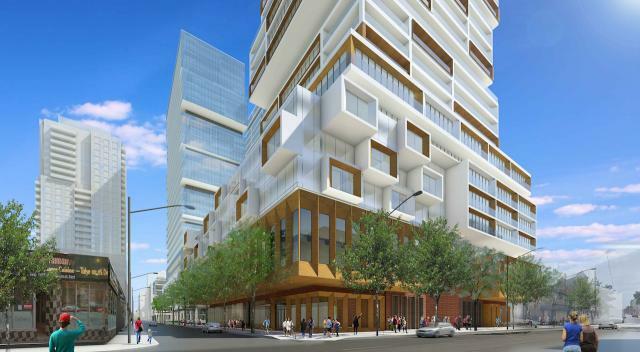 88, on Queen Street East, is the group's latest development. Occupying a full city block in Toronto's burgeoning downtown; it comprises residential buildings, a park, a hotel, and a beautiful covered arcade with cafes, restaurants and shops. 88. Redefining the urban experience.